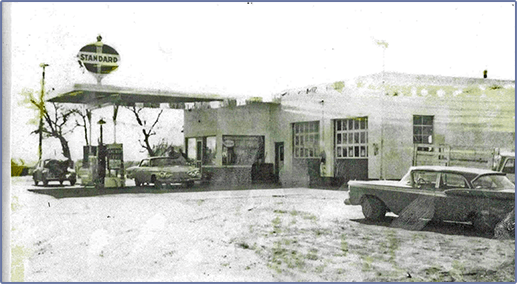 The tradition began with Grandpa Louie, who worked for Ford Motor Company in Iowa before opening his own service station with Standard Oil. 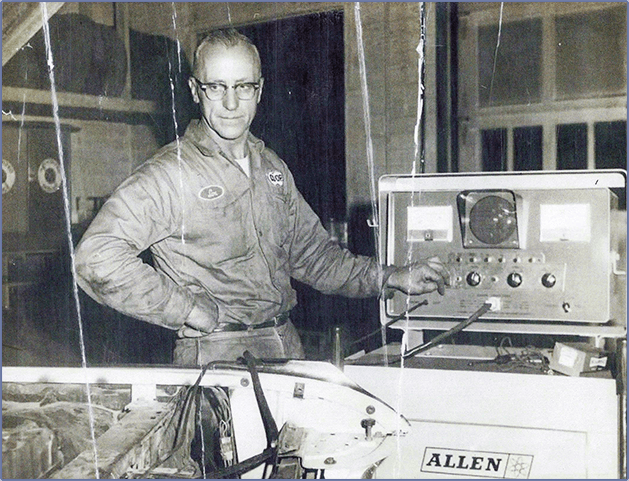 Louie passed his skill and knowledge to his son Richard, who worked in and ultimately owned the Standard Oil in Iowa before moving his family to Texas in 1981. 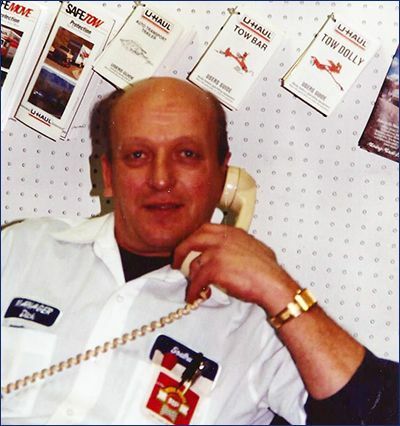 Richard worked as a manager for Firestone for 9 years before opening Southwest Car Care. Richard owned and operated the shop with the help of his sons, James & Matt, until his retirement in 2009. At that time, James and Matt took over the business and now operate it together with help from mechanics, Cesar & Ben. James and Matt are both graduates of Katy High. Upon graduating from Katy High in 1990, James went to the University of Houston, receiving his B.A. in Business Administration in 1995. Upon graduating from Katy High in 2002, Matt went to Sam Houston State, receiving his B.S. in Criminal Justice in 2006. 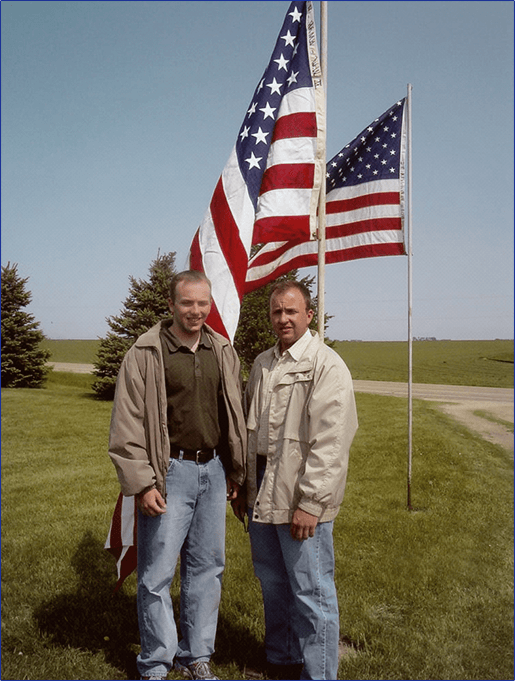 Both James & Matt, 3rd generation mechanics, worked in the shop throughout their college years before making the final decision to join the family business full-time upon graduation.